Erica Meloe Archives - Welcome to PT2Go! Erica Meloe Archives - Welcome to PT2Go! 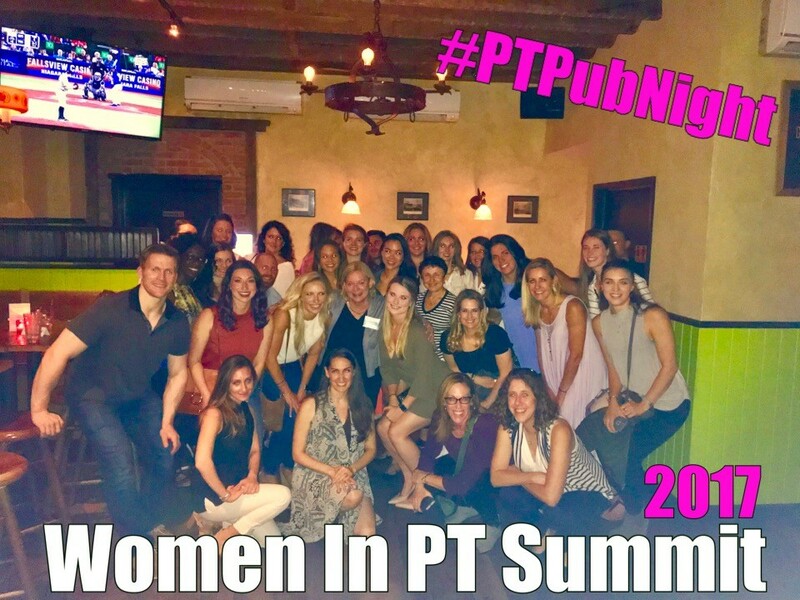 New York, New York On September 23, 2017, the 2nd Annual Women in Physical Therapy (PT) Summit took place at the University Club in New York City. 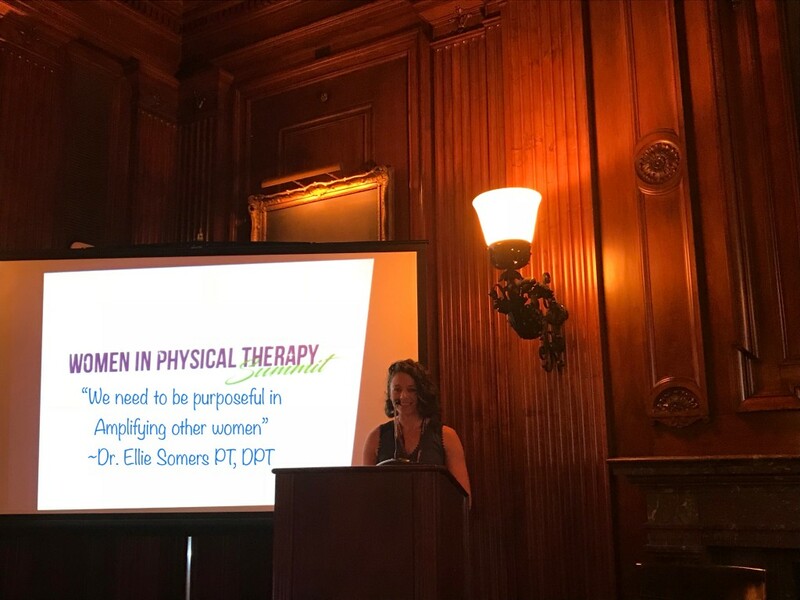 Organized by Erica Meloe, Sandy Hilton, and Karen Litzy, the Women In PT Summit is a catalyst for professional and personal growth empowering women to “show up and show out” as our American Physical Therapy Association (APTA) President, Dr. Sharon Dunn, stated so emphatically in her opening plenary. The day was filled with relationship building, laughter, strategic storytelling of profit, loss, and the importance of self-care for longevity in the field of Physical Therapy, business management, and medical education. 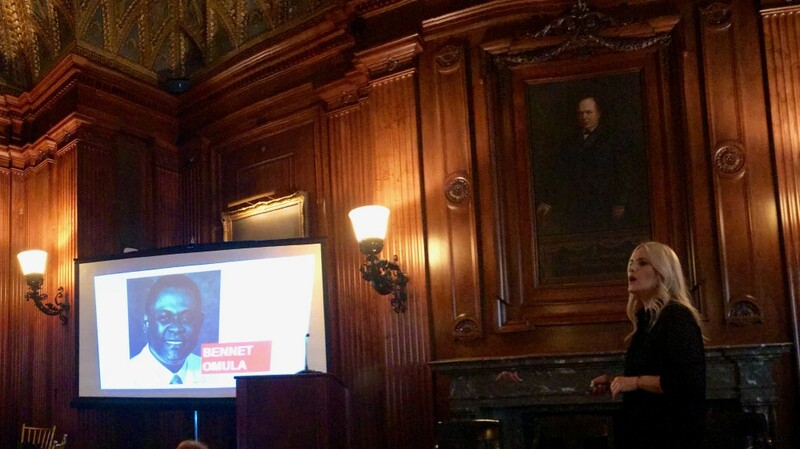 As one would expect of a Women In PT Summit held in a historical all men’s club, a reoccurring theme across the summit for those in attendance was “it’s better to ask for forgiveness, than to ask for permission.” It was truly inspirational to hear Dr. Dunn eloquently remind us of our roots. 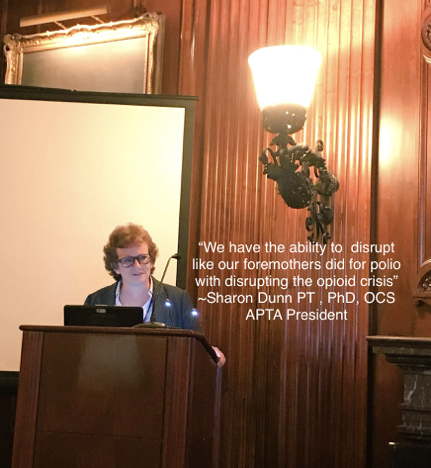 She took us through the journey of the Reconstruction Aides of 1921 “who paved the way for us to occupy the land” to a thriving present day 100,000 member APTA leading the way with the #ChoosePT campaign. 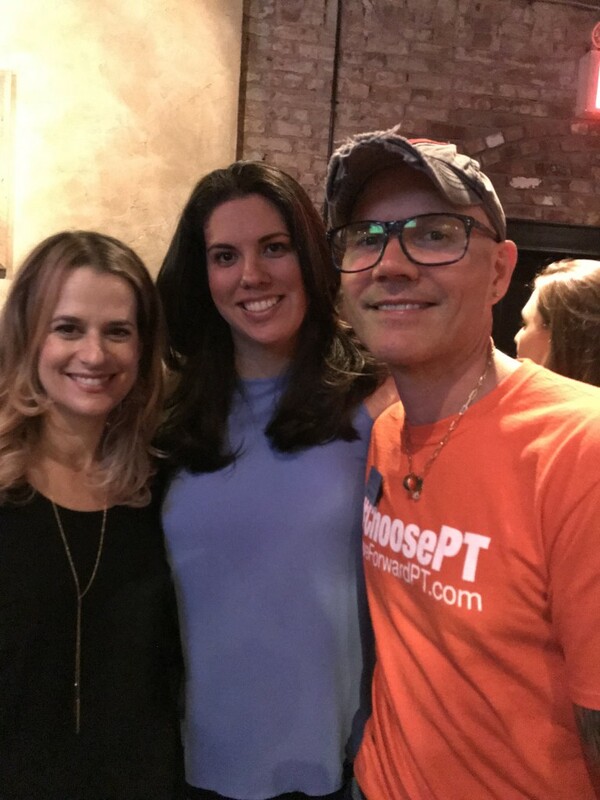 The #ChoosePT campaign is a pain management movement to safely address the opioid crisis in the United States. In front of more than 14,000 attendees at the 2017 Combined Sections Meeting in San Antonio, Texas, the APTA announced its first Outcomes Registry. The Outcomes Registry has the capability to be one of the biggest influencers in over a century to afford us the opportunity to quantify how we advocate for our patients, reimbursement during a health care reform era, and transform health policy. Dr. Dunn reiterated that “along with big data, comes credibility.” Physical Therapy is the 6th largest healthcare profession in the United States and we are just entreêing into “big data” in order to transform society for a better patient encounter for tomorrow. It’s an exciting time to be a Physical Therapist, we’re able to show up, problem solve, and collaborate with our brothers and sisters in medicine at the healthcare table. 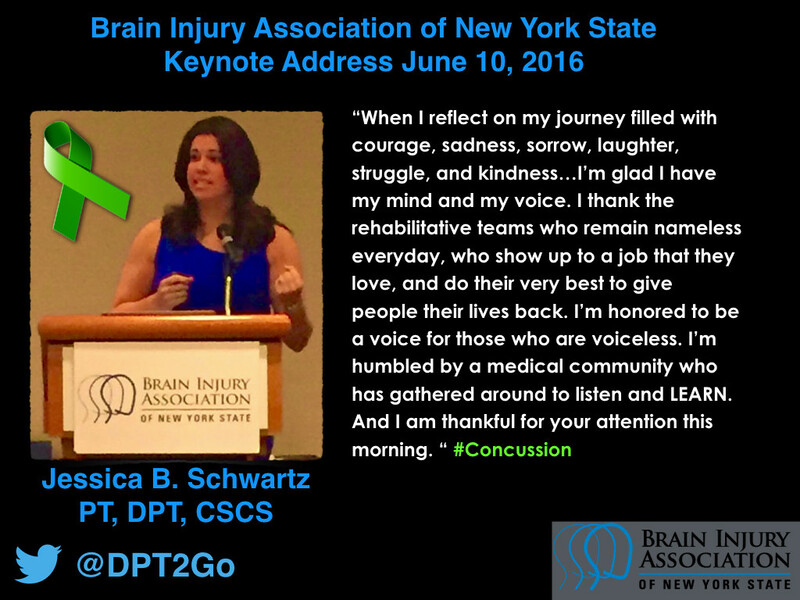 I’ve spent the latter portion of my career attending and lecturing at concussion conferences all over the United States. 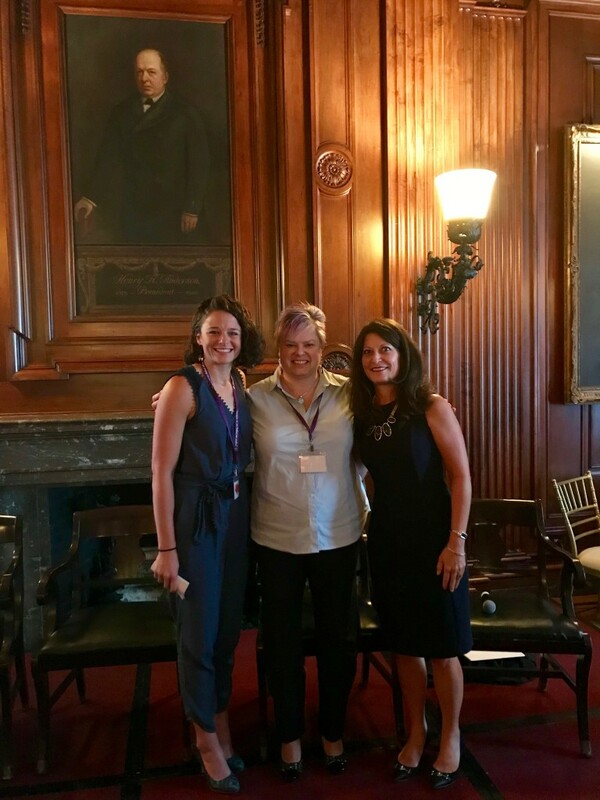 It was incredibly refreshing to hear Dr. Dunn empower the Women In PT attendees with “when you have something to say or something to say for others who can’t speak up, you better speak up.” This is true for our colleagues and our patients. I am deeply connected to this mantra as I have devoted myself to advocating and speaking up for concussion and brain injury survivors since my own motor vehicle collision in 2013. Dr. Ellie Somers, from Seattle, Washington, led with one of the most memorable quotes and themes of the entire day discussing her career trajectory: “amplification & loudness matter. Change & growth don’t happen by accident. Boldness breeds boldness” when discussing her uphill battle with sexism in the workplace. 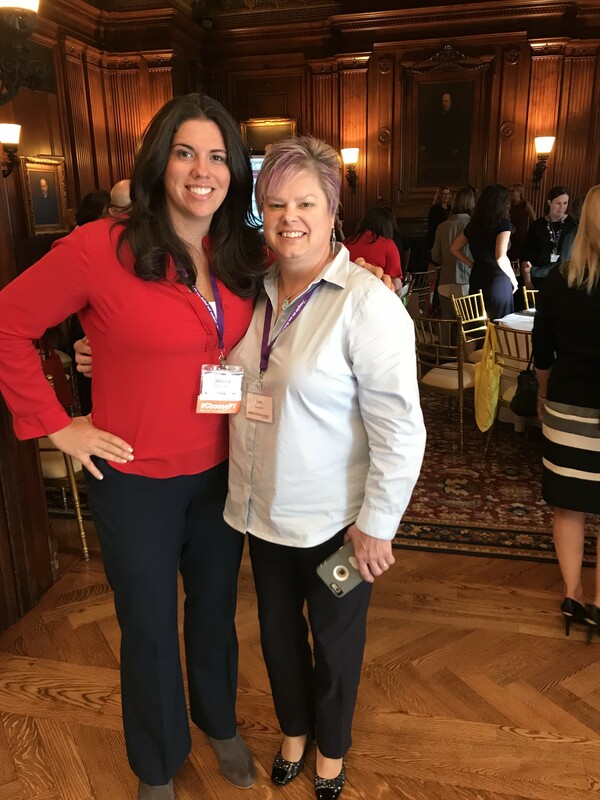 In fact, her attendance at last year’s Women In PT Summit encouraged her to amplify her own career by becoming a small business owner and starting her own clinic. Her powerful life lesson of not staying quiet when shocked and startled in the workplace is a lesson to us all to impart on ourselves, our mothers, sisters, wives, and children. Workplace sexual assault is reported at 38% by the National Sexual Violence Resource Center (NSVRC) and one in four, or every 98 seconds, a woman is sexually assaulted in the United States. 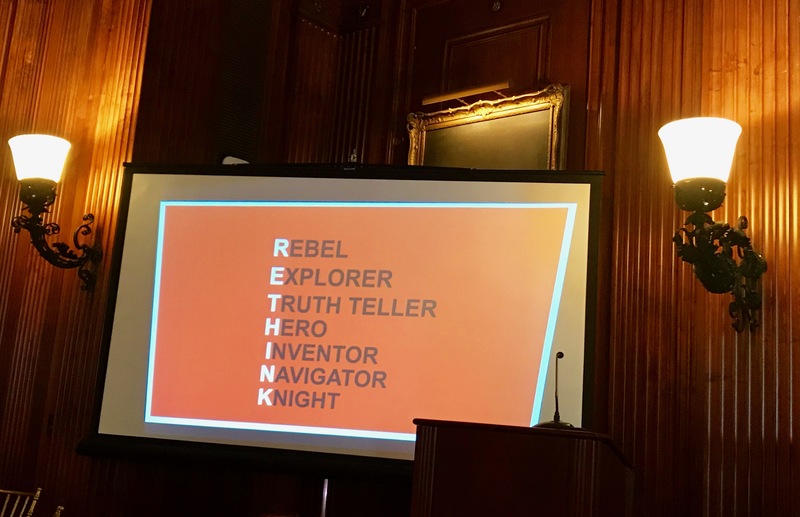 Lolly Daskal, deemed “the most inspirational woman in the world” by the Huffington Post, co-keynoted the Women In PT Summit with a motivating executive leadership model of RETHINK she derived from her Lead From Within leadership program. Mrs. Daskal stepped up on stage and immediately got to work. There was no trepidation, stuttering, or computer glitches. She owned that stage and was there to deliver her message of empowerment. It was clear why she was named to Top-50 Leadership and Management Experts by Inc 100 Great Leader. Mrs. Daskal took the audience on an archetypal journey to greatness. A key theme of her keynote presentation was that of sustainable success. Historically, businesses like Blockbuster, Xerox, Blackberry, and Polaroid have all failed after incredible fiscal success due to their inability to adapt to the exponential technical boom of the early 2000’s. Mrs. Daskal took us through a journey that we all have competing characters and how to leverage those gaps in order to embrace our own individual greatness. We are the sum of all of these archetypes. It is how we self-manage all of them in the different environments we have to navigate which will lead to our own greatness. 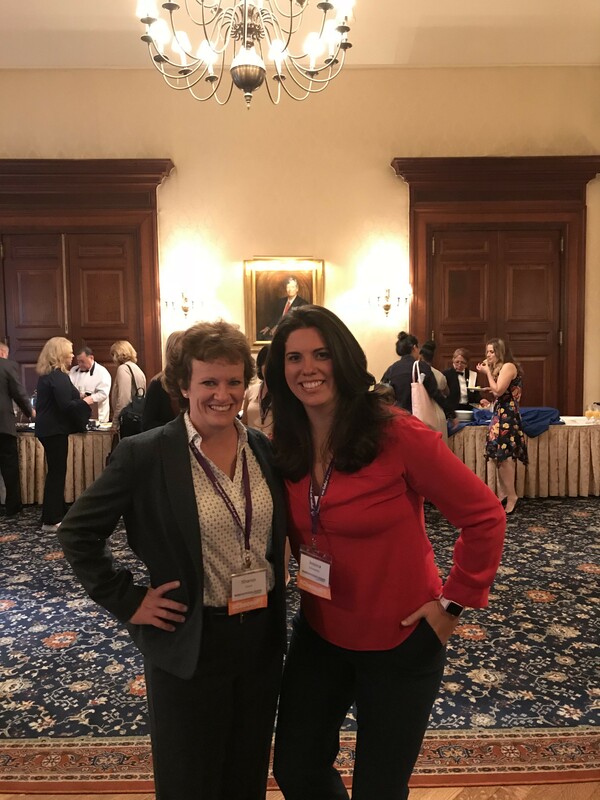 Dr. Roslyn Sofer PT, DPT, OCS was interviewed by Dr. Dunn to close the summit. Dr. Sofer is an active physical therapist, professor, and business owner of 53 years. 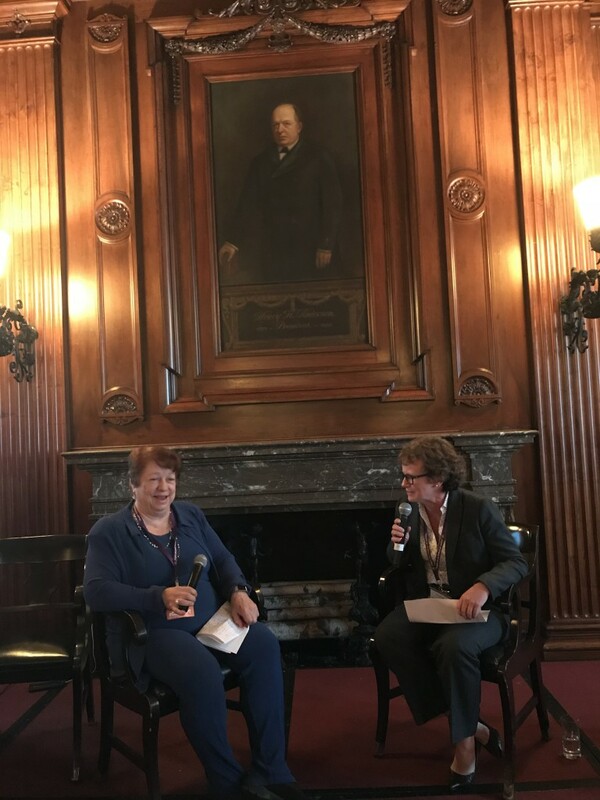 “The key to a long meaningful career is to do a lot of different things.” She summarized that the gratitude she feels from her patients has kept her actively working in the profession for over half a century. Dr. Dunn connected to the audience about focusing on serving our community as opposed to focusing on the title of an elected official. 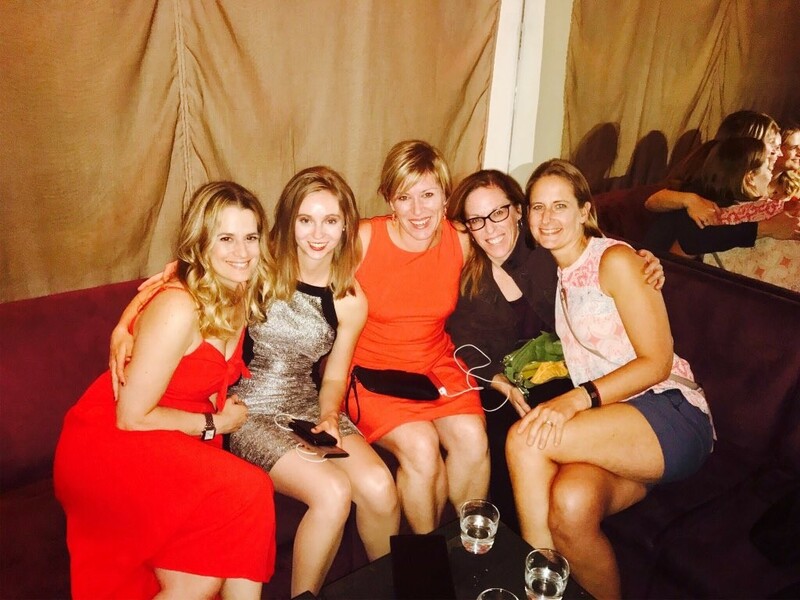 Dr. Sofer is truly an embodiment of a female leader in Physical Therapy who has actively served our profession with a #MoveForward mindset as she has adapted to the demands of our educational requirements and population growth. She is a pinnacle example of sustainable success in the field of Physical Therapy. The organizers of the summit did an excellent job providing social events, happy hour(s), and breaks to allow enough time for collaboration and networking to ensure. An incredible panel of women: Doctor’s Ellie Somers, Dee Kornetti, and Lisa Dorsey. 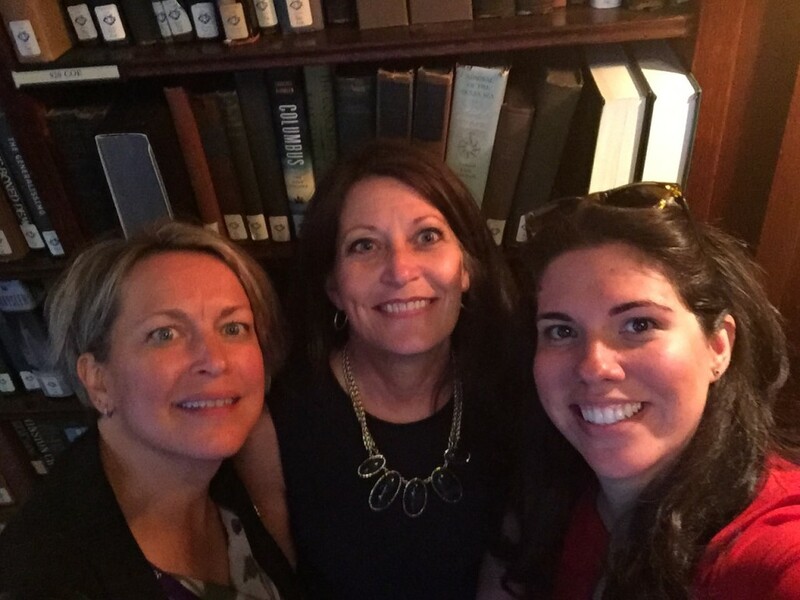 A rare moment when APTA Media Corps Members stand still long enough for a photo to celebrate the #WomenInPT Summit. 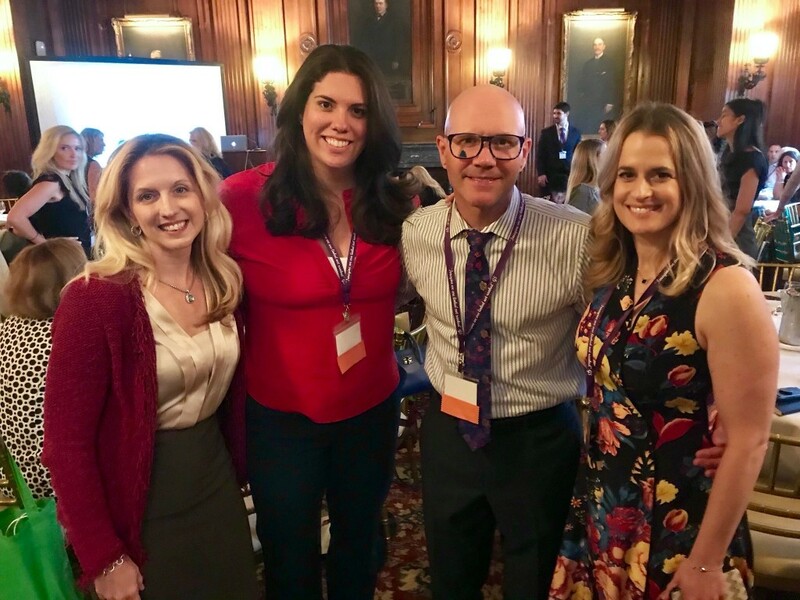 APTA Media Corps Members Doctors Nicole Stout, Jessica Schwartz and Karen Litzy joined by APTA Director of Public and Media Relations, Emilio Rouco. 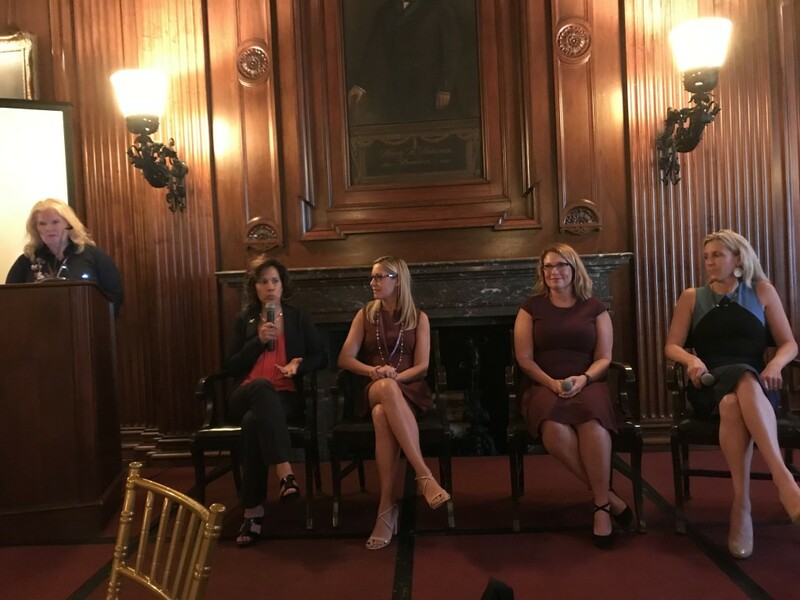 Power Panel with Doctors Eva Norman, Amy Stein, Sandra Norby, and Michelle Collie bringing humor and incredible energy to the #WomenInPT Summit moderated by organizer, Erica Meloe. Physical Therapy is a young profession that was created by women. It was our foremothers who laid down the foundation for an incredible medical profession that encompasses what it means to serve and transform a society with our creative minds and hands with a do-no-harm centricity at our core. I’ve read one book multiple times in my life and it’s Pat Summitt’s New York Times bestseller, Reach For The Summitt. As an avid basketball player through college, I equate Dr. Dunn as the Pat Summitt of medical association presidents and we are darn lucky to have her representing us as Physical Therapists on a domestic and international level. Dr. Dunn is a pint-sized force to be reckoned with combining the triple threat of a high intelligence (IQ), high emotional intelligence (EQ), and a southern drawl that draws you in as she preaches the good work we offer in order to transform society one patient encounter at a time. Like Coach Summitt’s historical life’s work at the University of Tennesee, don’t let her southern drawl disarm you. If she doesn’t leave you inspired, elevated, and ready to take action, than you weren’t listening. Dr. Nicole Stout PT, DPT, FAPTA broadened our minds when she said: “we, as a Physical Therapy profession, need to think much broader on how we impact patients with models of care, administration, and models of workflow.” We’re problem solvers and absolutely excel when we think outside of the box. Thought and career leaders like Dr. Lisa Dorsey PT, MBA, PhD elevating the crowd with a magnificent prop of a velcro pantsuit to reveal a beautiful dress and heels as she delivered her message of women in the workplace negotiating and navigating all realms of business and higher education as a Physical Therapist, Dr. Chris Sebelski PT, DPT, PhD, OCS discussing her research on self-efficacy and gender, and Mia Gonzales Dean PT, MBA, FACHE empowering the audience leading her way as a businesswoman and hospital administrator in the Philadelphia area, left the crowd with thought seeds planted providing limitless possibilities of cultivation for future Physical Therapists. 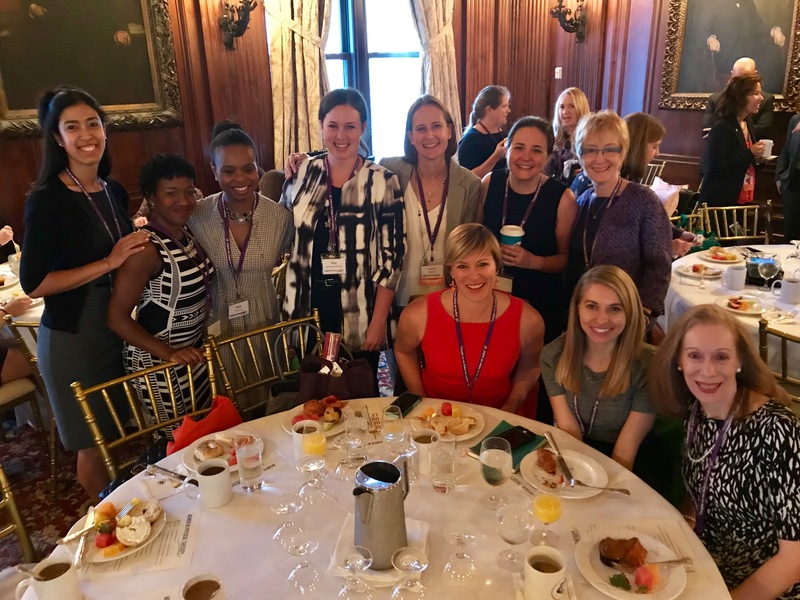 As I continue to advocate for the underserved, underfunded, and mismanaged concussion patient community and educate an interdisciplinary group of healthcare providers on an international level, the central tenet of my life’s work was so apparent at the Women In PT Summit: we are better together by amplifying and elevating those around us. 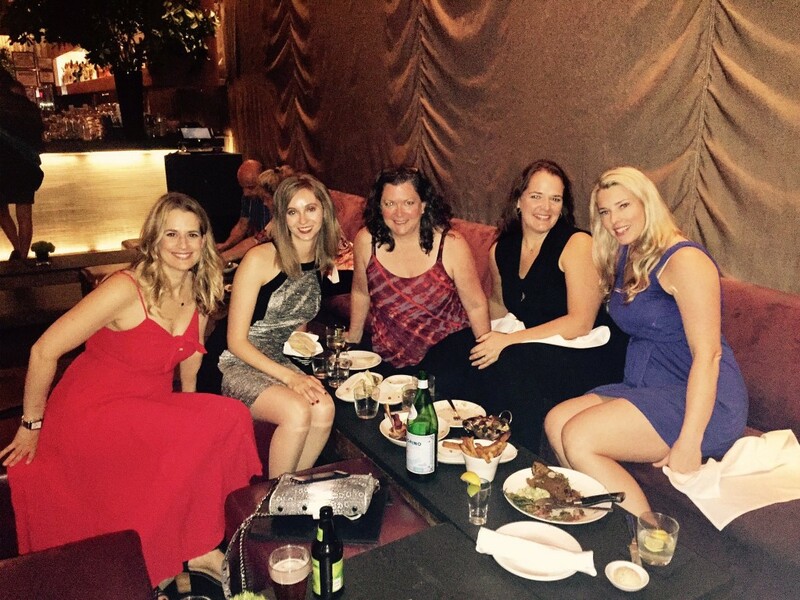 Until next year, brava to Karen Litzy, Erica Meloe, and Sandy Hilton for throwing a world-class event!